France does not recognize the results of voting in the presidential elections in Russia in the annexed Crimea, according to the Russian-language version of the Twitter account of the country's Foreign Ministry. The statement notes that Paris still persists in full restoration of the sovereignty and territorial integrity of Ukraine within internationally recognized borders. “France remains firmly committed to the full restoration of the sovereignty and territorial integrity of Ukraine within its internationally recognized borders. 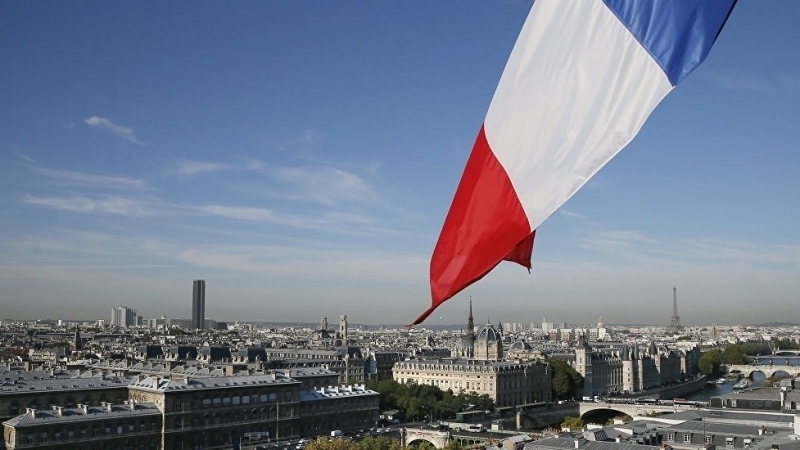 France does not recognize the organization of presidential elections in Crimea,” reads the message. The Head of the French Foreign Ministry, Jean-Yves Le Drian, intends to discuss the situation in the Crimea and eastern Ukraine during his visit to Kyiv on 22-23 March. Earlier, Canada stated that it does not recognize the election of the Russian president in the Crimea and condemned their conduct on the annexed territory of Ukraine. On the same day, Germany announced that it would not recognize the results of the March 18 vote in the presidential election of the Russian Federation in the annexed Crimea, according to the German Foreign Ministry spokesman Rainer Breul.